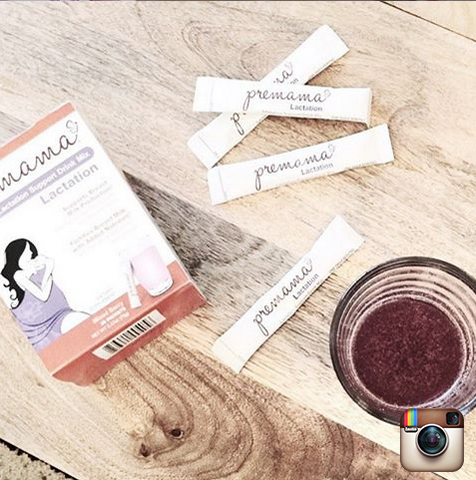 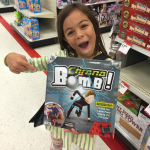 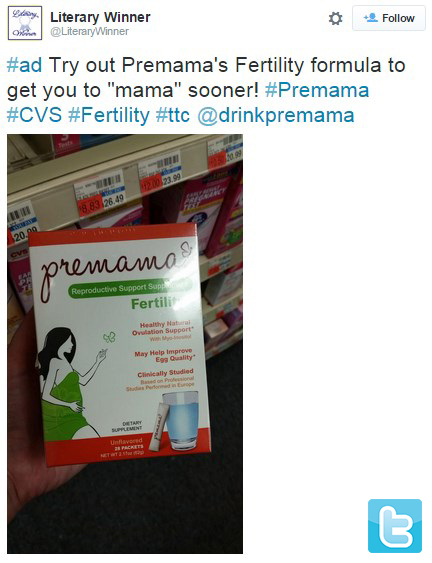 Promoting the launch of four new Premama products at CVS stores nationwide, BSM Media identified top social media influencers in key markets for the Social Spotters program. 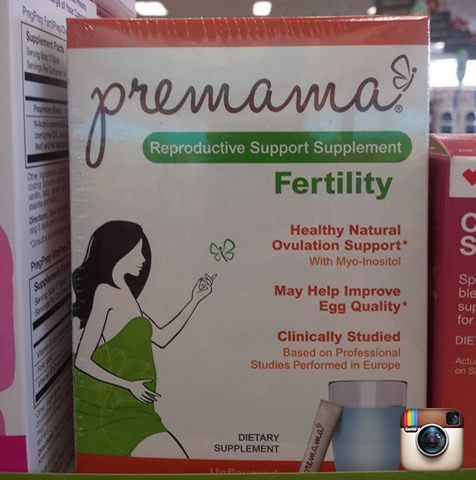 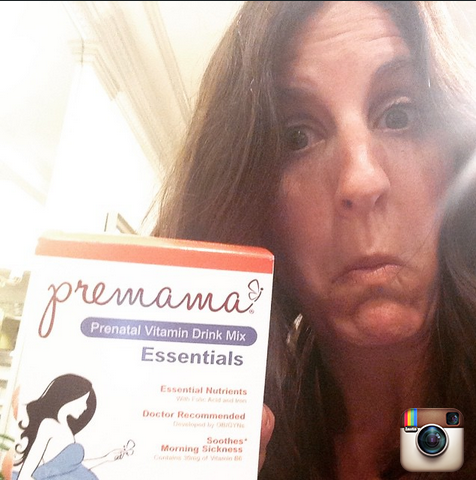 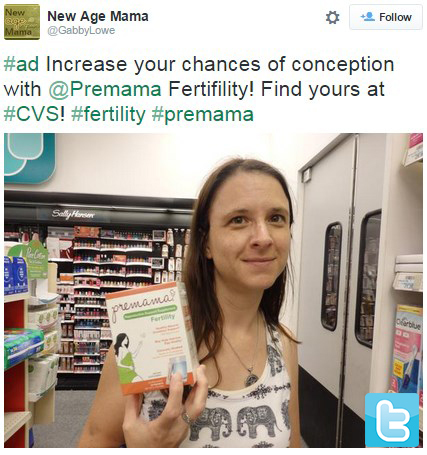 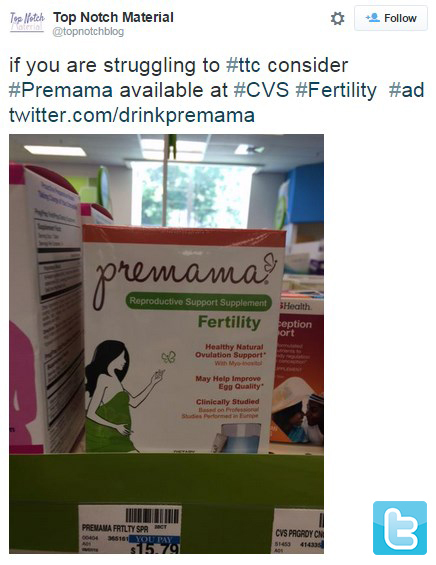 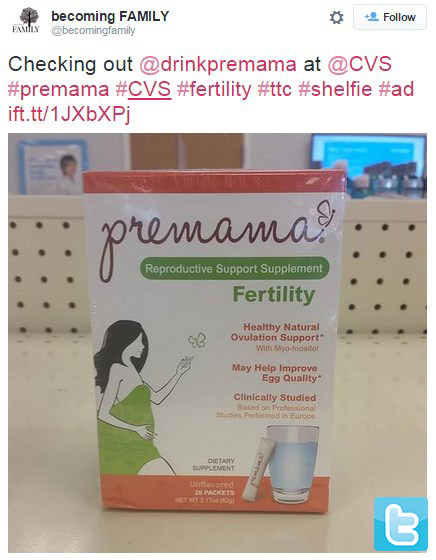 These influencers, chosen by specific demographics and category interest, visited CVS stores nationwide to take “shelfies” of either Premama Fertility, Essentials, Essentials +DHA or Lactation. 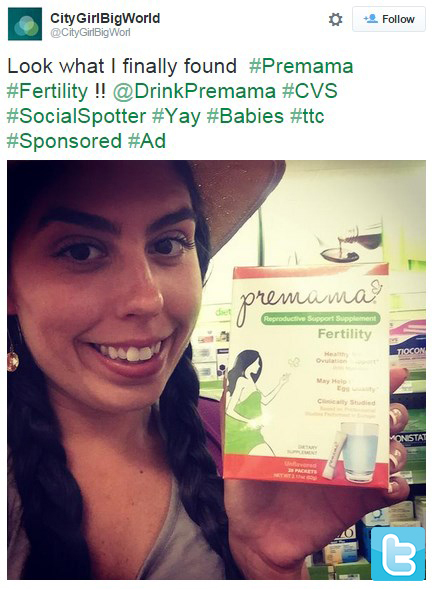 The “shelfies” were posted across each influencer’s social media sites; an average of two photos were shared across four social sites. 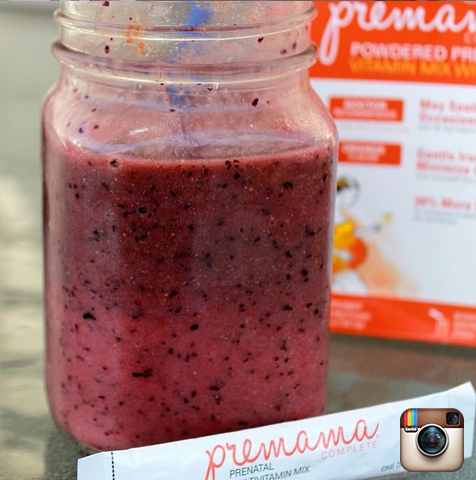 Most influencers took multiple pictures of more than one product, resulting in even higher impressions for the brand.